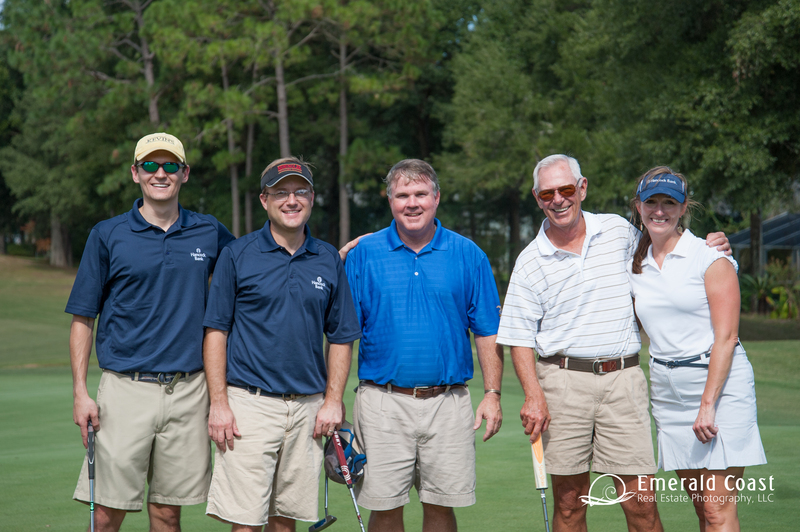 NAIOP Northwest Florida is proud to offer events that support both networking and education for our members. 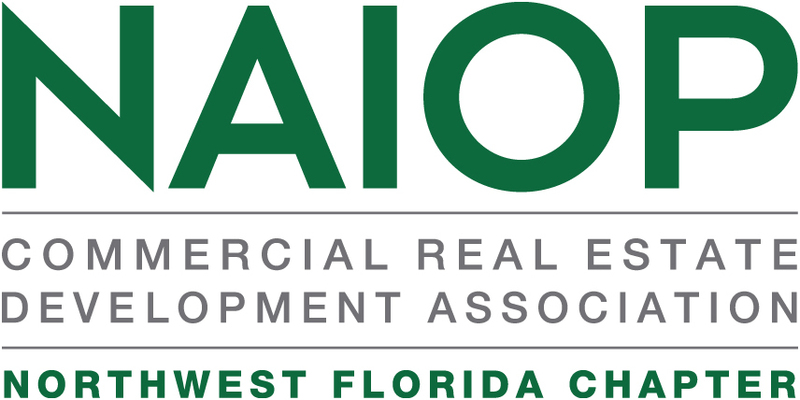 Our Chapter Merit Award winning Chat Series are monthly breakfast meetings designed to inform our members about issues that affect the commercial real estate community and the community as a whole. Offered the 3rd Wednesday of each month, these Chat’s are a great opportunity for our members to engage in meaningful dialogue with community leaders. Each quarter, our members come together for our Quarterly Networking Social. Though the venue and format changes each month, the quality of colleague engagement is consistent. Members are encouraged to bring materials and share new opportunities for partnership. 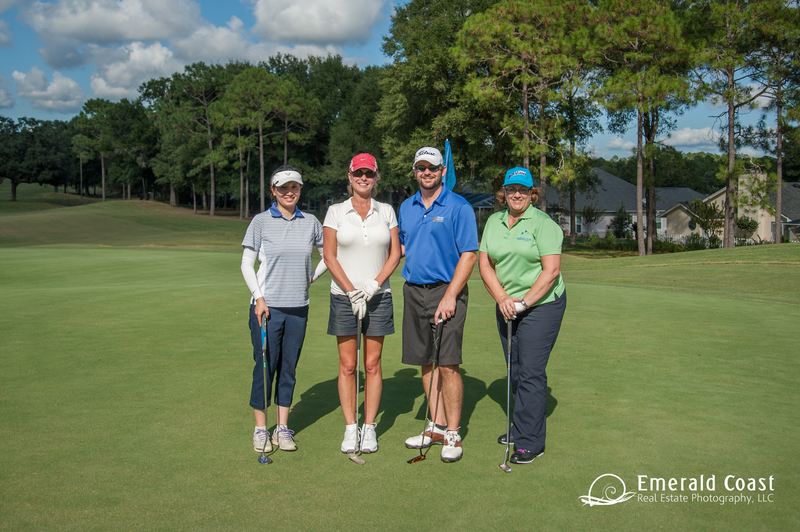 Additionally, we offer an Annual Golf Tournament (usually in October), an Annual Banquet and Awards Program, and our Annual Economic Update (usually in May). Each of these events are not to be missed and promise an memorable experience.